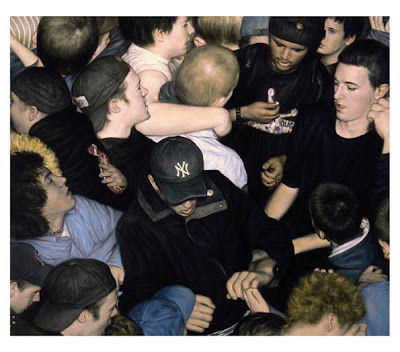 Stolen Space Gallery present Dan Witz first UK solo Show 6th April- 6th May. As a street artist, Dan Witz lends wit, color, and grace to New York City. and splits his time between making gallery paintings and street art.